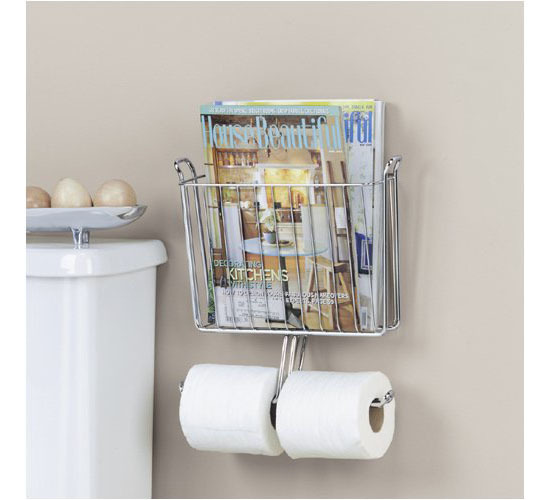 Forget about those magazines, newspapers, and tissue paper scattered all over your bathroom because the Chrome Toilet Tank Magazine Rack and Tissue Paper Holder is now here to hold all those and keep your modern toilet organized and free from clutter. 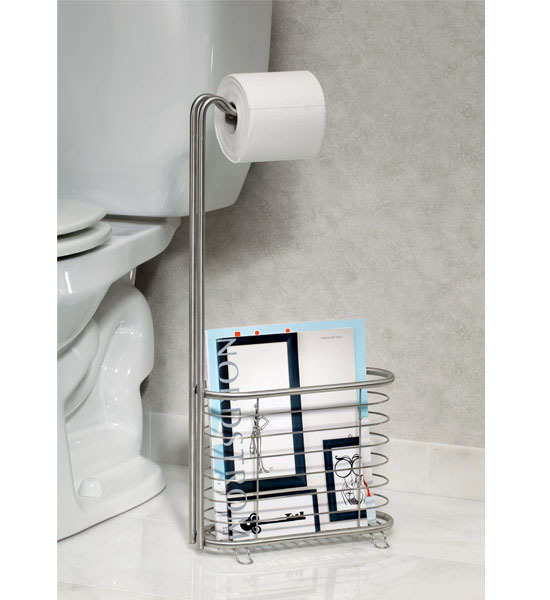 To the least knowledge of majority of us, many homeowners love their bathrooms more than their living room or bedroom and so they put in elegant fixtures in it just like the USE Ollipsis Towel Stack Rack. 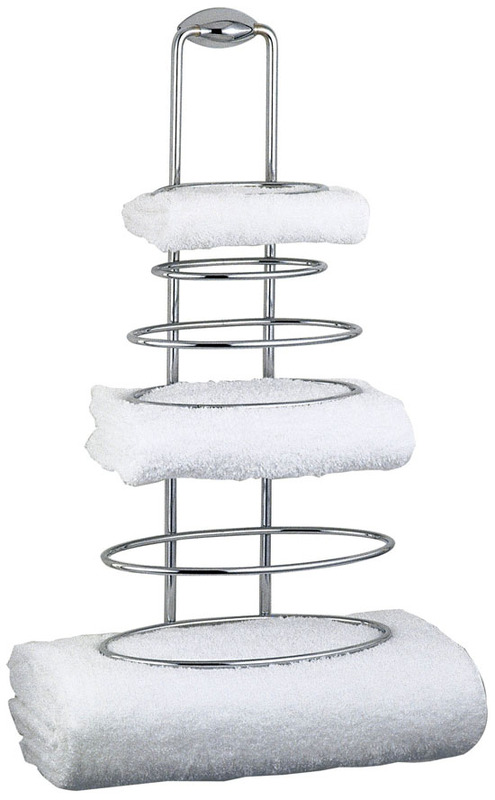 This sleek and clean towel rack from USE will hold your bath towels in a fashionable manner. 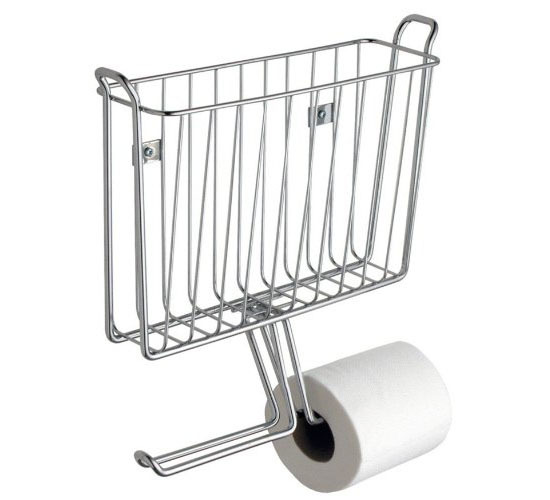 It is made of polished chrome and allows you to stack a number of towels. 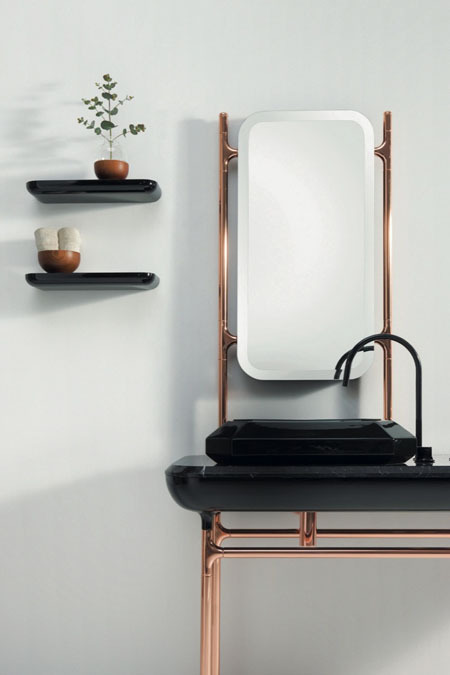 Containers and holders are essential in every bathroom and the Forma Stainless Steel Magazine Rack and Tissue Stand will not only hold your items in style but also will add some elegant and clean ambiance to your bathroom. 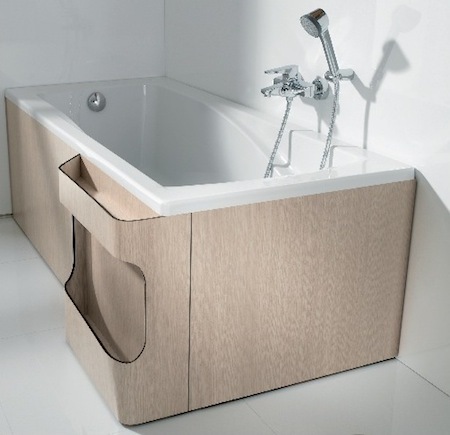 When relaxing in a bathub (or doing your “business”), usually we want to have something to keep us entertained and this include reading our favorite magazine, watching our favorite movie or TV show, listening to some soothing music and more. 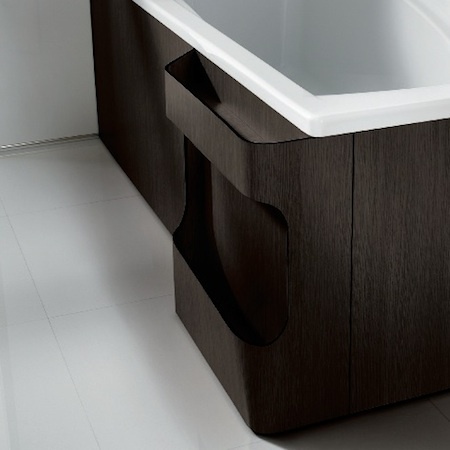 This is why many bathrooms nowadays are equipped with entertainment facilities like a good sound system, a huge TV set, some even have WiFi accessibility for the users to have the chance to access online while enjoying a relaxing dip in their bathtub. Mostly of the soap dishes tends to soak our soaps making it slippery and eventually resulted into melting over a short period. I am sure; you too are experiencing the same problem. Therefore, the soap dishes with drains come out in the market. 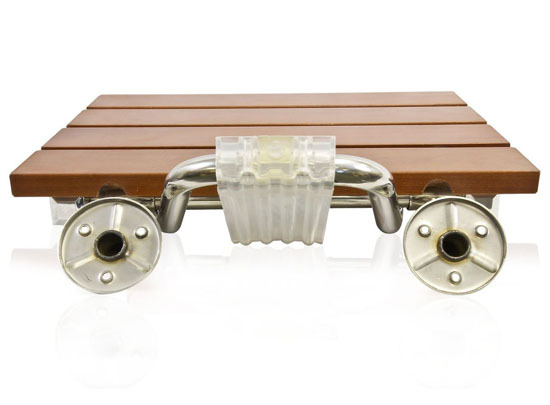 This partly eliminate the soaking and melting issue but still the slip issue is still there. 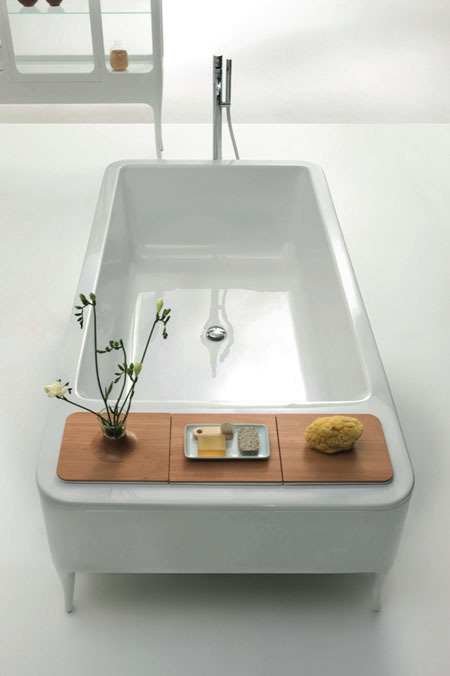 Clyde, a functional and hygienic soap dish will get you out of the problem. 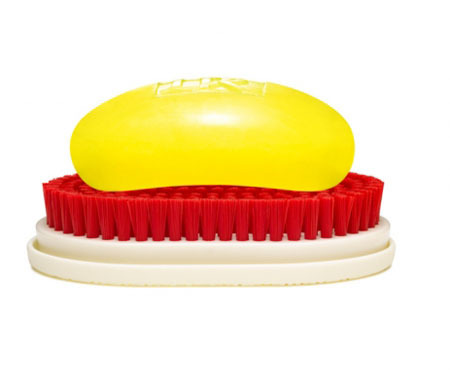 By turning the brush upside down, your soap will surely have no escape anymore. Slip no more that is. 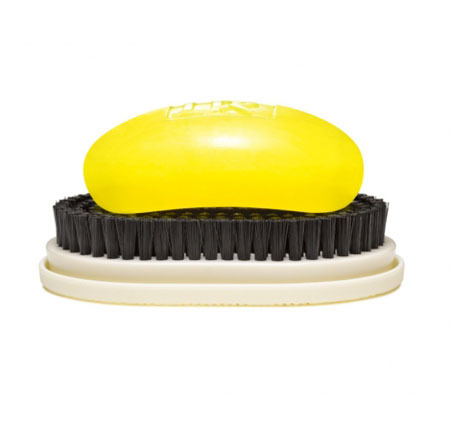 Aside from being a soap dish, you can also use the brush to clean your toes. 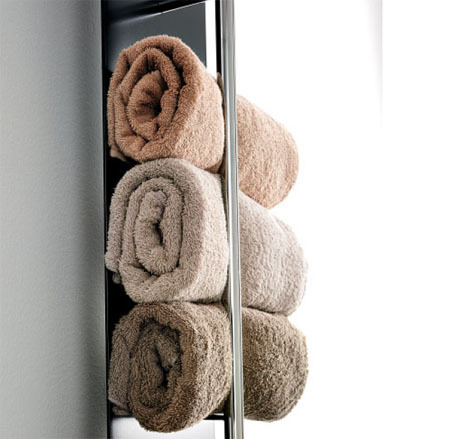 It is my daily routine telling my kids to keep their towels in order after they take a bath and leave for school. They just simply dump their towels anywhere they want leaving it soaked, which no any other mother would want to happen. 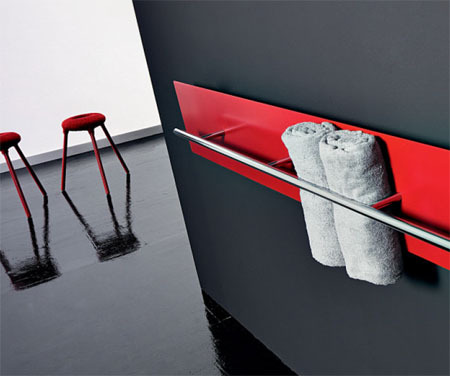 This elegant, sleek, and stylish Teso Towel Warmer from Antrax is definitely the answer. 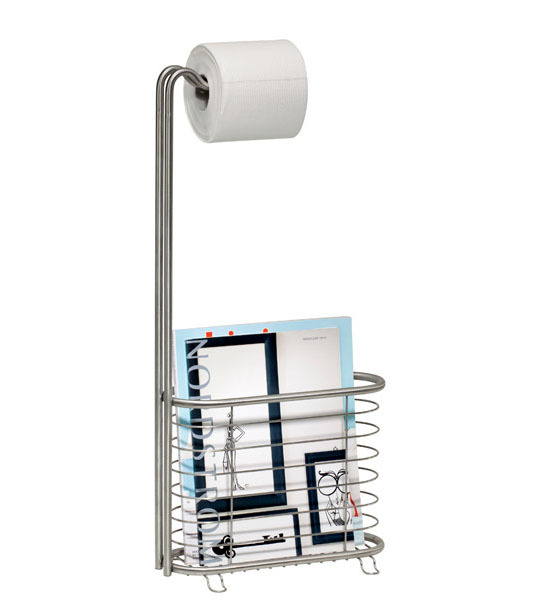 It can keep your towels dry leaving you feel comfortable at all times. 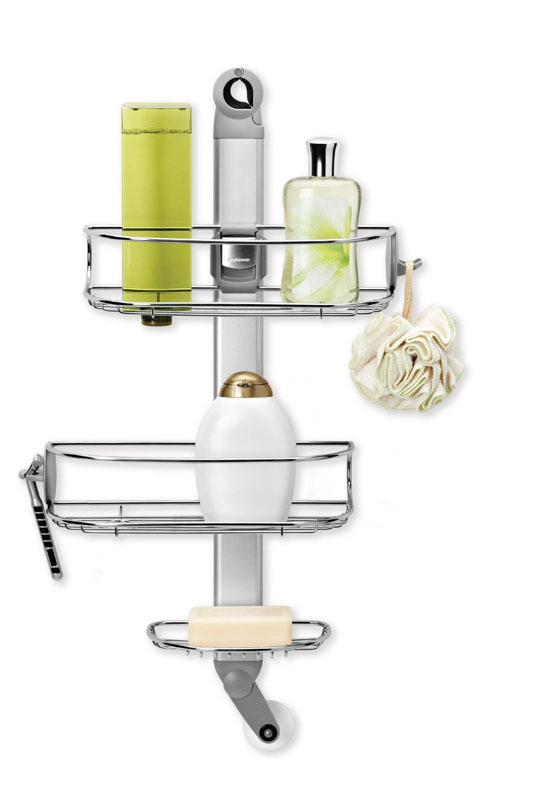 The stainless bars look tidy enough, as it holds your towels dry while adding an elegant ambiance to your modern bathroom. 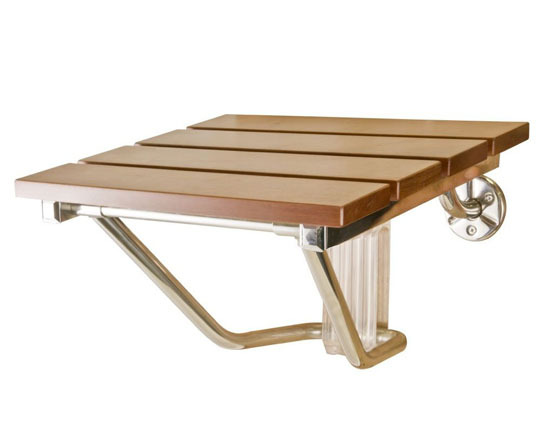 The bars can be installed in a vertical or horizontal position according to your liking.